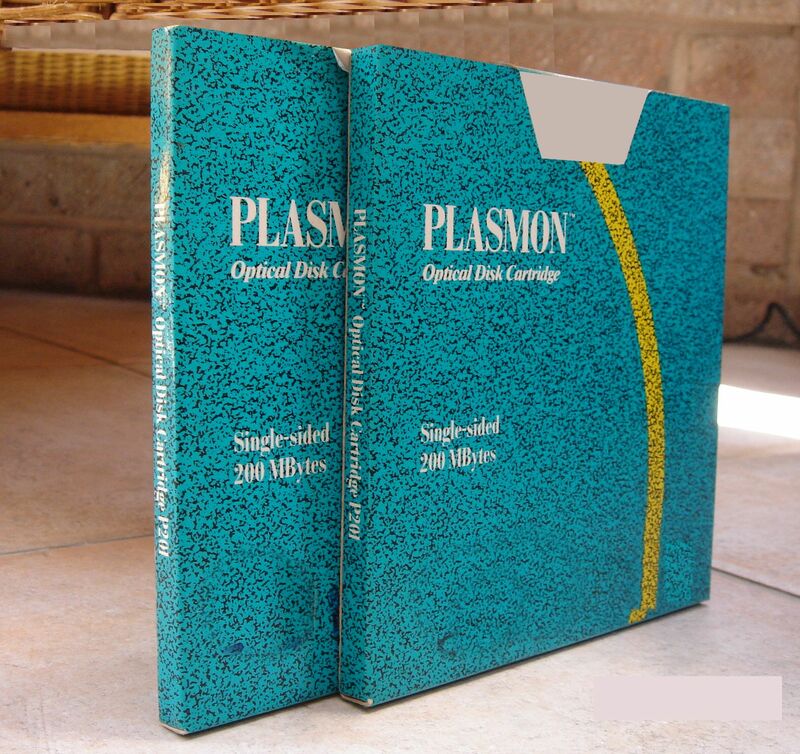 If you need a P201 200 mbytes Plasmon disks ready for file transfer service, then contact our friendly company. P201 200MB (200 mbytes) Plasmon Optical disk cartridge file transfer. The disks often used encoded WORM filesystem by Corel and don't readily appear or mount to a drive letter under Microsoft Windows or even DOS. However we can decode the disks and convert them to CD or USB,.